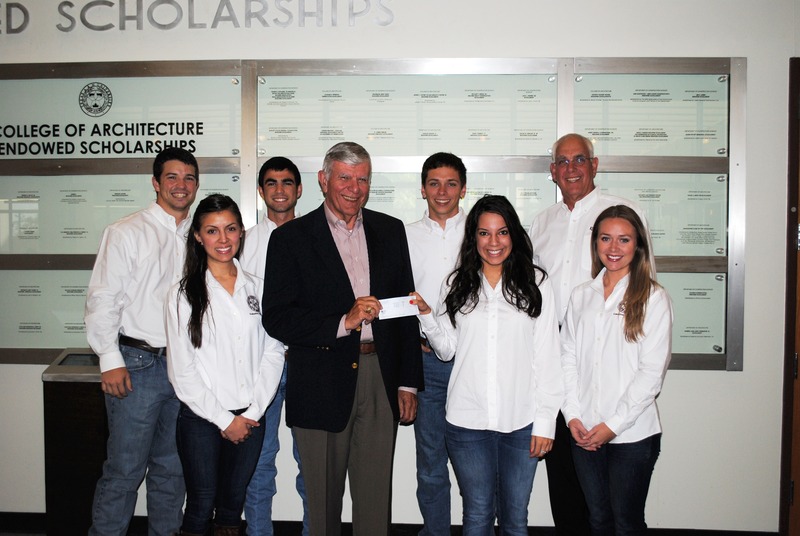 Students from Texas A&M Associated General Contractors of America (AGC) recently presented B/CS Habitat for Humanity with a check for $12,000. They raised the money though a charity golf tournament April 11 at Briarcrest Country Club. 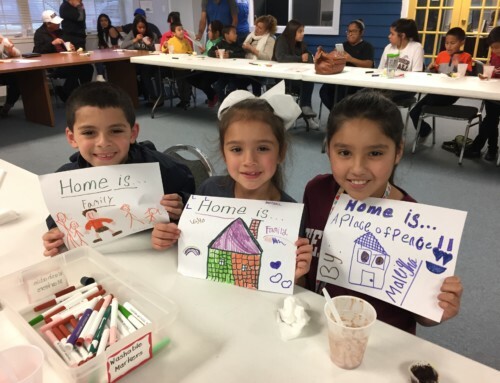 The money will go to help fund a new Habitat home for Denise Bazy and her three young children. Her new house in Bryan will get started June 8. Jared Hahn, the Spring Golf Chair with the Texas A&M AGC, said this was the most successful fundraiser the organization has ever had. The AGC’s main focus is to give Texas A&M construction science students opportunities to interact with construction professionals. Raising money for Habitat was a natural fit. 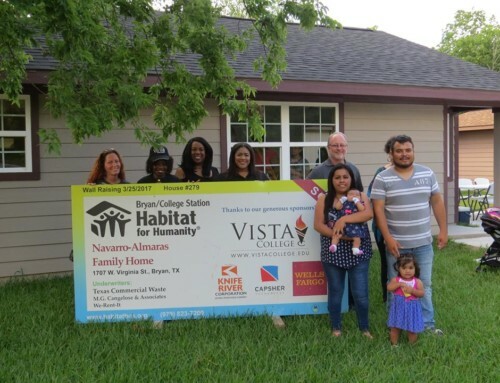 Now they plan to volunteer with Habitat on the construction site in the fall. 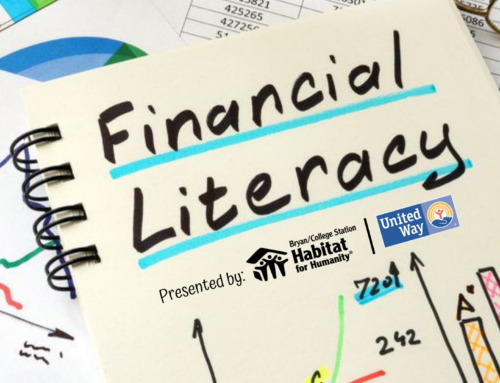 Jerry McFarland – B/CS Habitat Board Pres.